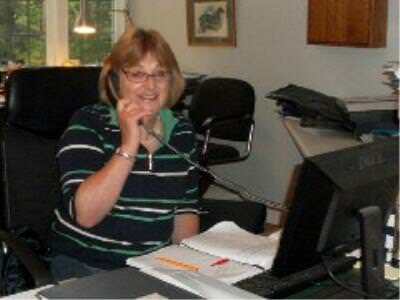 Kirsten is the practice secretary and has been working for Allan since 2003. She comes from a horse background having owned and run a riding school and livery yard for 10 years. In the previous 16 years to working here she worked at 2 other equine practices in Lincolnshire. Kirsten is essential to the every day functioning of the practice, helping clients with those tricky insurance forms and managing the accounts. She now works part-time, Tuesday-Thursday, 9am-2pm. Outside the office she enjoys playing tennis, water aerobics and entertaining friends.